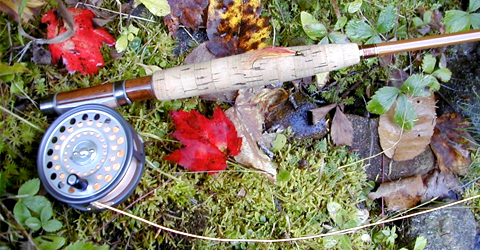 What makes my split bamboo fly rods unique? 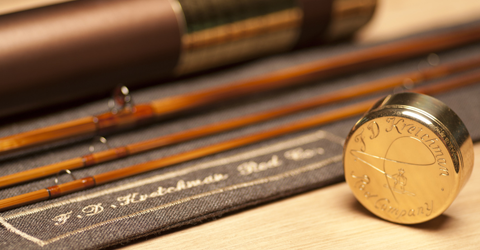 I craft each rod individually, using a combination of tapers, carefully selected bamboo, heat-tempering, flaming, and glue, to create a fly rod that will cast like a dream in the fisherman’s hand. On March 27, 2011, we lost our dear friend, Stan Bogdan, at the age of 92. 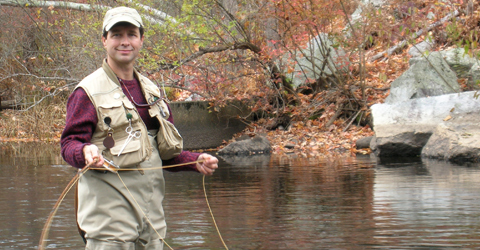 Many of us thought he’d never go... he spent weeks every year traveling with friends around the world in pursuit of Atlantic Salmon.